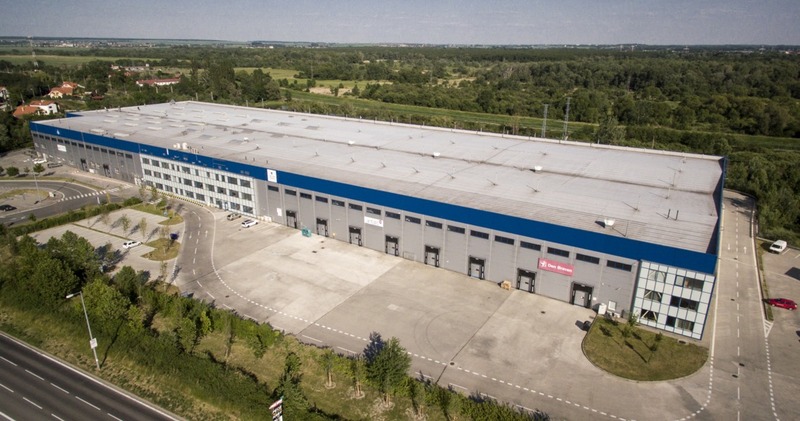 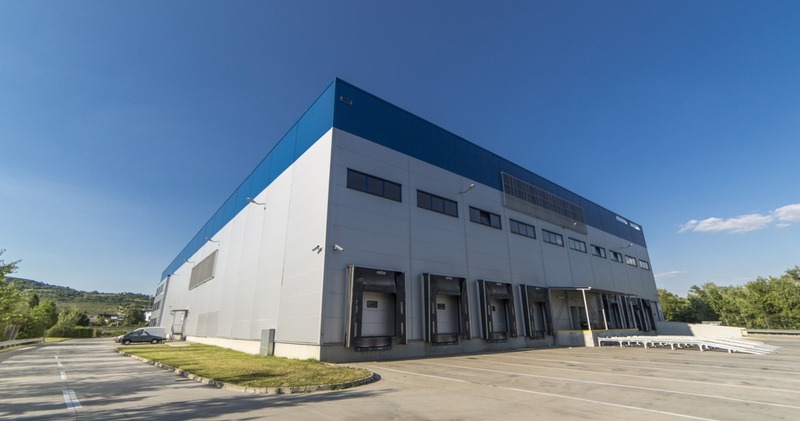 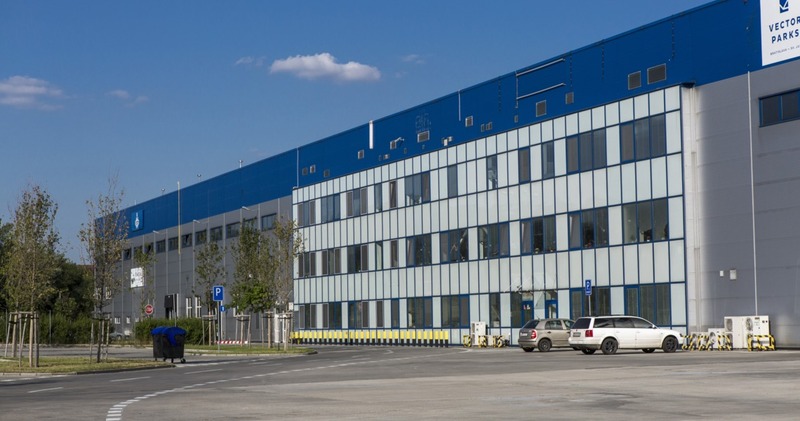 Directly in the vicinity of Bratislava, in the excellent location of Svaty Jur, we offer for rent a flexible logistics space M7 Vector Park. 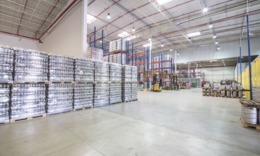 The total area of ​​storage space is 32,000 sqm, extending to 7.2ha of land. 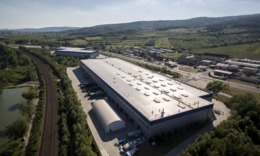 You can rent your space from 2 500 m2. 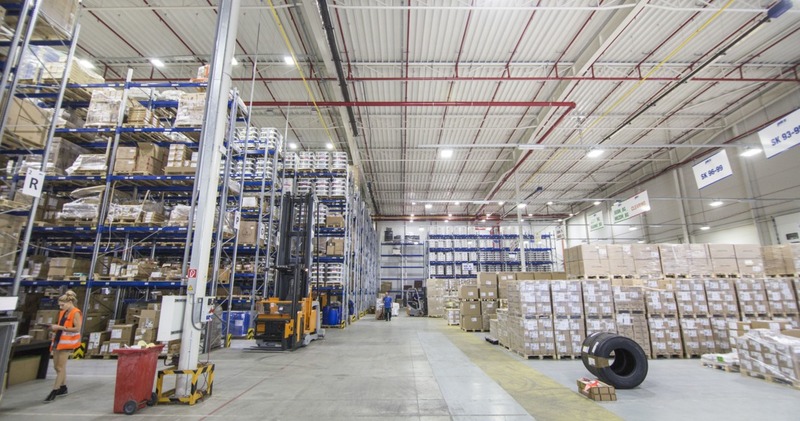 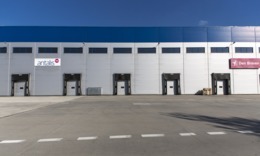 The spaces are suitable for storage, logistics for light industry or assembly. 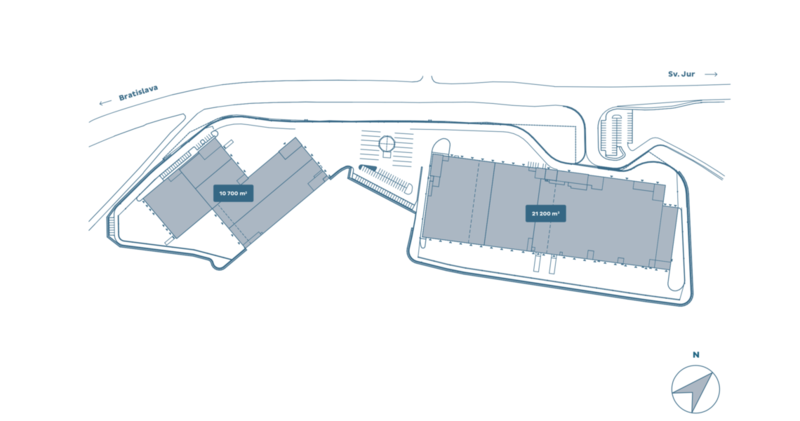 Apart from ideal dimensions, the park's great advantage is its excellent location. 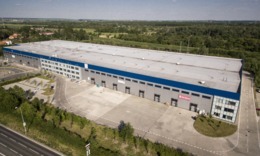 The trouble-free connection to the D1 and D2 motorways gives the tenant a high competitive advantage. 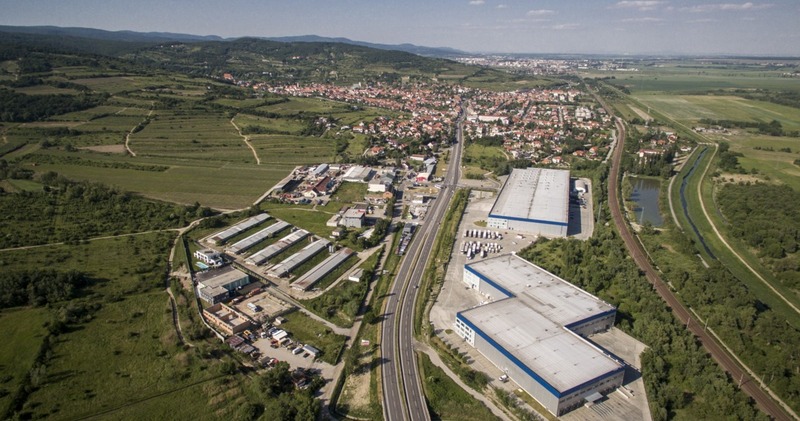 It is only 2 km to Bratislava and thanks to the motorways there are various transport options on the routes Kosice - Bratislava - Vienna (D1) or Prague - Bratislava - Budapest (D2). 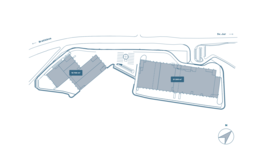 Just use the opportunity. 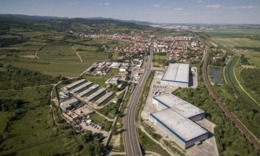 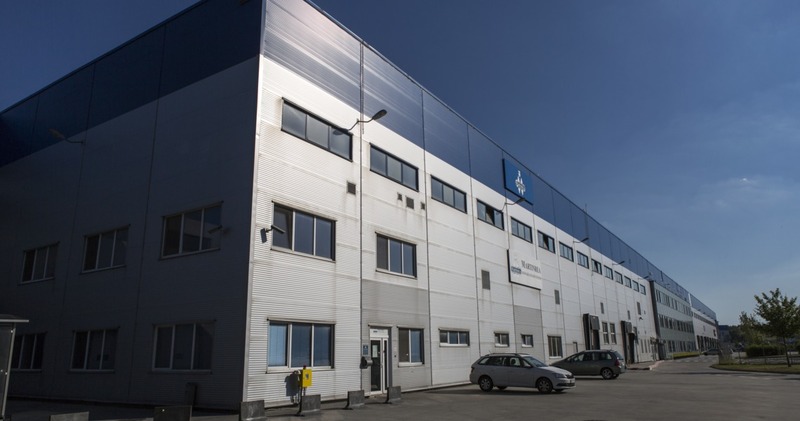 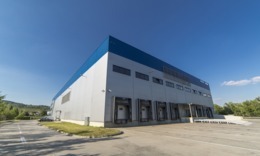 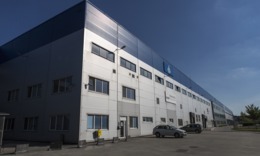 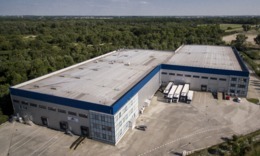 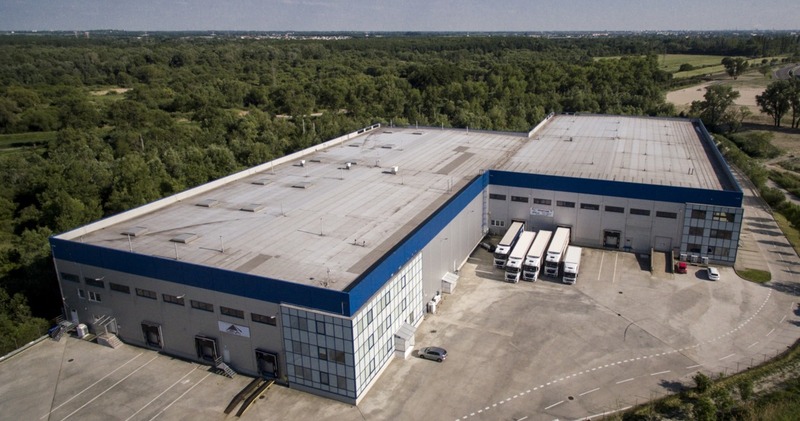 The modern and well-equipped Svatý Jur Industrial Park has two Class A warehouse buildings, which ensures that all the required standards are met. 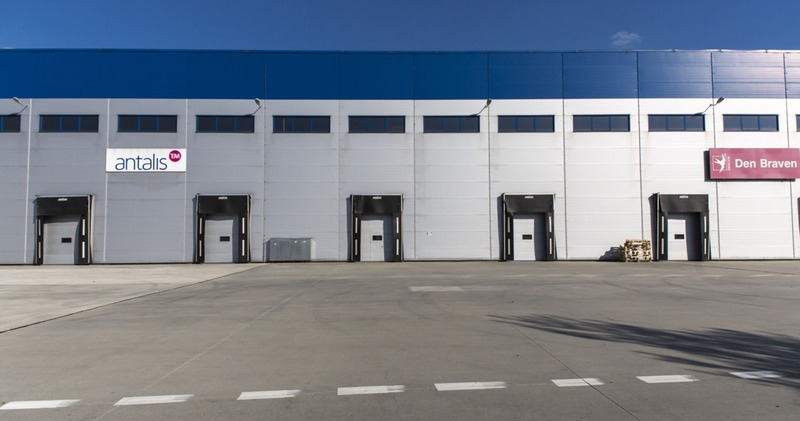 Standard equipment includes convenient drive-in entry, as well as for oversized trucks. 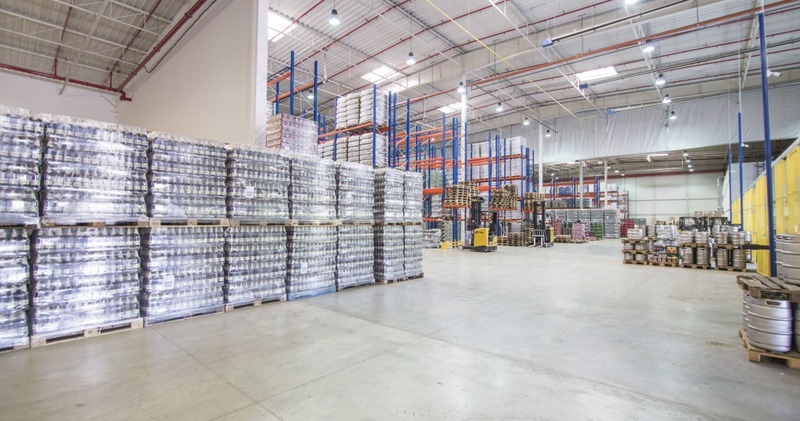 Electronically controlled loading areas (3 m x 3,2 m) and adjustable ramps up to 2 m in width and load capacity 4 t.
The clear height of the interior space is 11 m, and the load-bearing capacity of the dustproof reinforced floor is designed for a load of 7.5 t per sqm. Tempering is ensured by infrared gas heating and intelligent illumination guarantees a luminance of 200 lux at a height of 1 m above the surface. 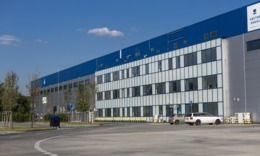 Of course, EPS is a fire control system + office and social facilities with heating and air conditioning. 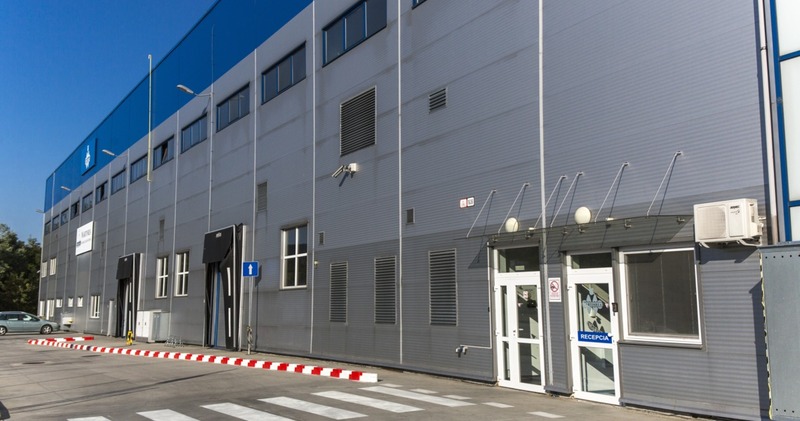 The Park is non-stop guarded by an external security service and all halls have separate security cameras installed.